Elegant CrossFit Affiliate programming and effective workout plans designed and tested by expert coaches. Elegant programming and effective workout plans designed and tested by expert coaches. 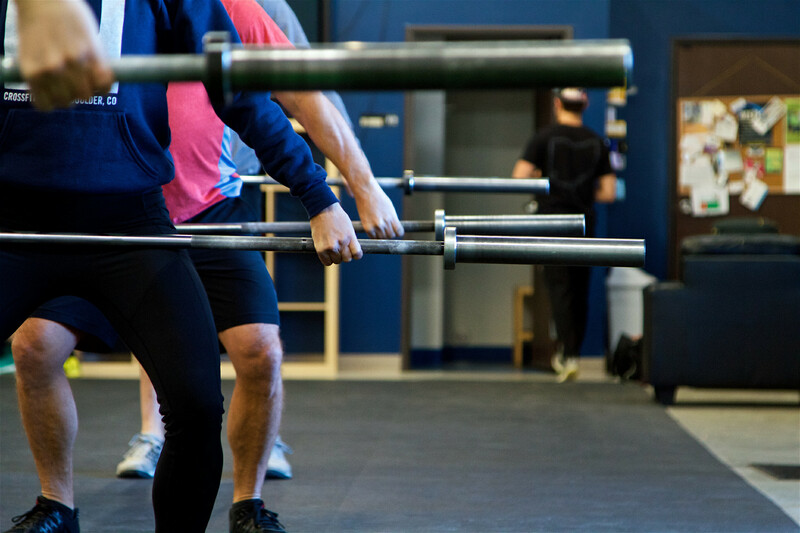 What you get is exactly what we do at CrossFit Roots each day – but you know your athletes, equipment, events, and the strengths and weaknesses of your gym better than anyone. We’re going to give you an excellent product – and then we want you to run with it. Execute it exactly as it’s written, or tweak it to customize it for your members. Our team puts in over 60 hours per month (not including coaching classes!) to get you 99% of the way there. 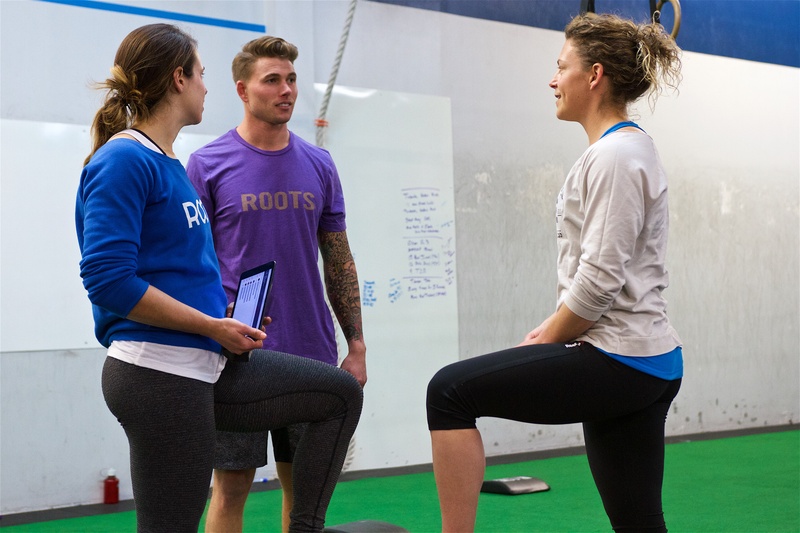 Project Roots will make your athletes and community fitter while allowing you to develop your coaches and grow your business. Project Roots is programming designed for the affiliate, not the Games competitor. This population demands the same level of thoughtful planning and individualized coaching as the competitive athlete and Project Roots delivers this to the group class setting. 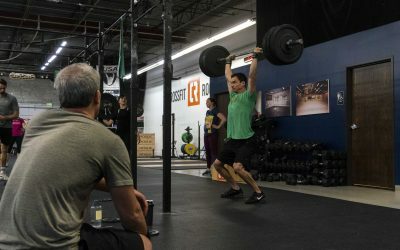 Project Roots is led by Certified Crossfit Coach (CF-L4), former CrossFit Headquarters Seminar Staff Flowmaster, and Roots’ founder Nicole Christensen. 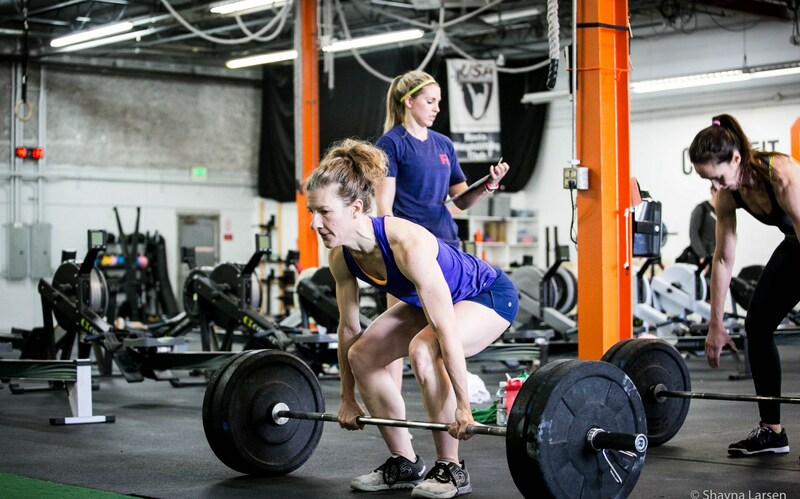 EC Synkowski is the mastermind behind the programming and the supporting team is comprised entirely of Certified CrossFit Trainers (CF-L3) and Coaches (CF-L4) who coach weekly group classes and have written daily class plans for over six years. We don’t just write programming – we make sure that it works within the structure of an hour group class. Our team takes group classes and coaches and evaluates the WOD Plans they write. Every workout and WOD Plan is product tested the month prior at CrossFit Roots in our own group classes. Literally, this is the most fun I’ve had doing CrossFit and coaching. You guys are crushing the affiliate game. 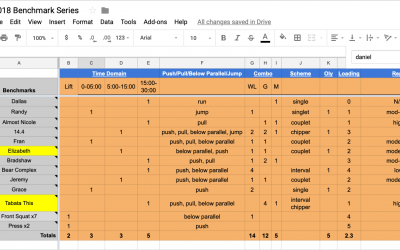 Almost 3 months into the new programming and the results are showing…tweaks are fading into the past, hip and shoulder joint stability improved, gymnastics skills have progressed dramatically and…as of yesterday back squats…over 89% of athletes have PR’ed their back squat! The affiliate WOD programming is everything you need to execute the workout of the day, deliver a fantastic product from your business, develop your coaching staff, and enable your athletes to thrive. Get started now and take back your Sundays! Do you have athletes who want to train like a competitor? Use our add-on; it's built on our affiliate programming with additional volume and skills needed to compete at the regional level. This way competitors stay engaged and part of your community in group classes while also having the autonomy to train like a competitor. Learn how you can promote the Benchmark Series to athletes in your gym!